"We must isolate and destroy them." Rialto Pictures has debuted a new trailer for the 50th anniversary 4K restored re-release of the 1966 classic war film The Battle of Algiers, directed by Gillo Pontecorvo. 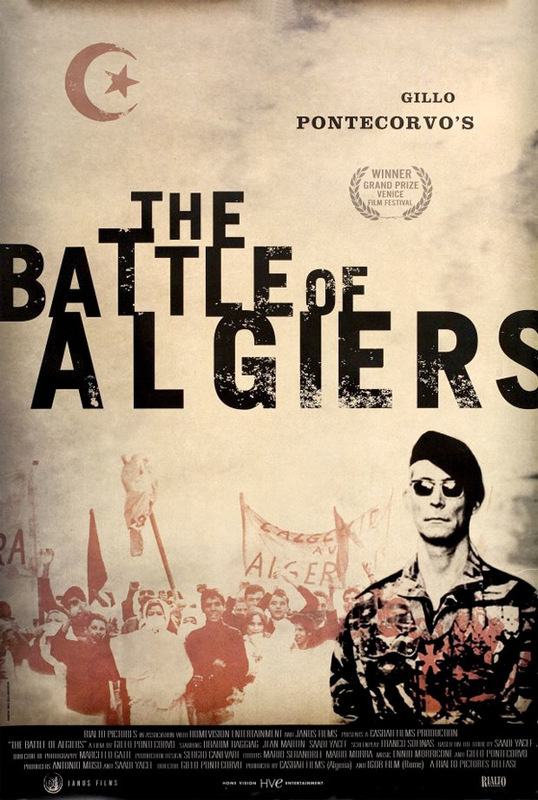 The film presents an accurate historical recreation of the three-year Battle of Algiers, chronicling the escalating terrorism and violence between French military forces and the Algerian independence movement, based on the memoirs of Saadi Yacef, a leader of the National Liberation Front. The film won the Golden Lion at the Venice Film Festival in 1966, and ended up with three Academy Award nominations (for Best Foreign Film, Best Writing, Best Director) after its US release. The cast includes Jean Martin, Yacef Saadi, Brahim Hadjadj and Samia Kerbash. Also playing at the NYFF before hitting theaters. See the new trailer below. A film commissioned by the Algerian government that shows the Algerian revolution from both sides. The French foreign legion has left Vietnam in defeat and has something to prove. The Algerians are seeking independence. The two clash. The torture used by the French is contrasted with the Algerian's use of bombs in soda shops. A look at war as a nasty thing that harms and sullies everyone who participates in it. Directed by Italian filmmaker Gillo Pontecorvo, The Battle of Algiers was first released in late 1967 in the US. It initially premiered at the Venice and London Film Festivals in 1966. Rialto Pictures will re-release the 50th anniversary 4K restoration of The Battle of Algiers in select theaters (NY, LA, DC) starting October 7th this fall after the film is shown at the New York Film Festival first. Any big fans planning to catch this? This looks still looks like a great film. Thanks for the notice.